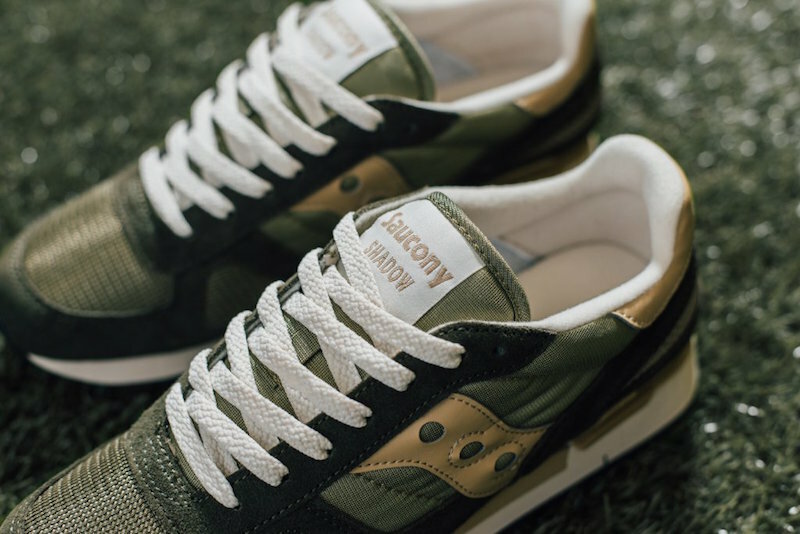 Saucony meets the fall with the latest version of the Saucony Shadow Original, dressed in a “Green” colorway. 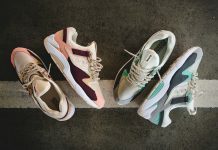 The classic runner constructed of premium mesh and suede is found in a green upper that takes in tan accents on the iconic logo, midsole, and heel. 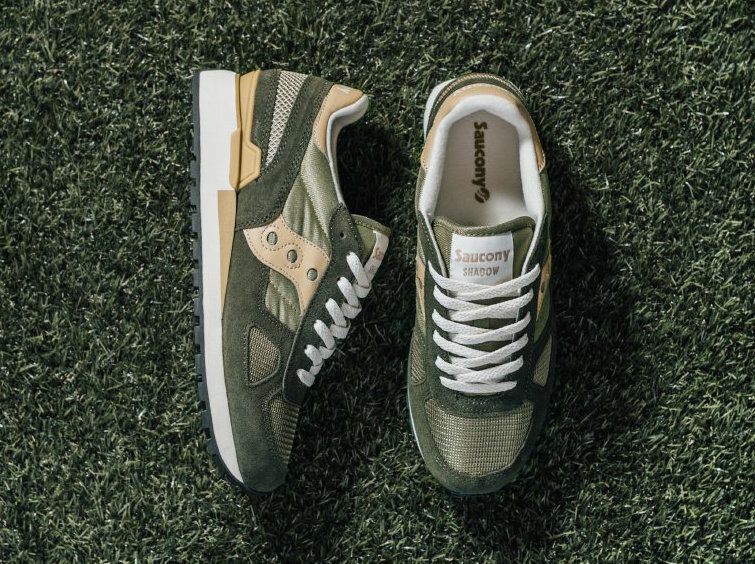 A white midsole and black outsole complete the look perfectly and make this a perfect fall pair to throw in the daily rotation. 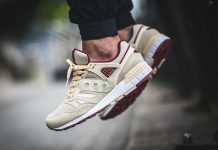 Retailing at $70, you can find these kicks at select Saucony retailers such as Feature Sneaker Boutique now, with more to come soon. 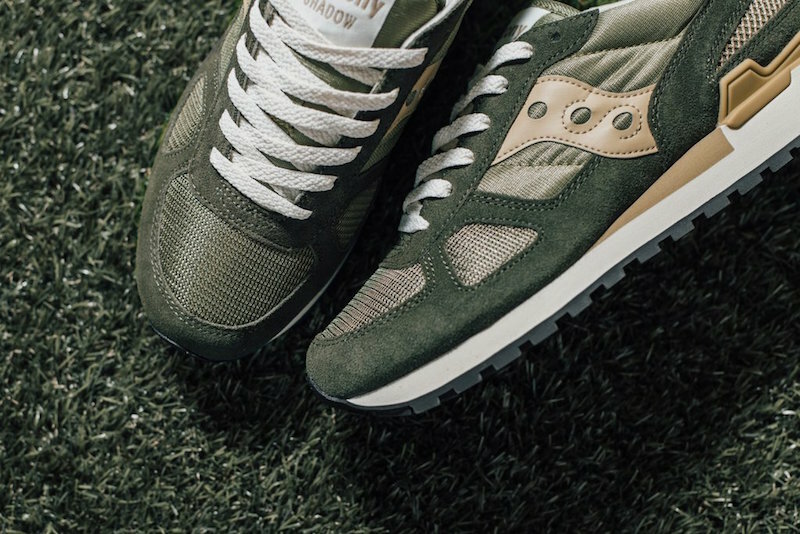 Thoughts on the Saucony Shadow Original “Green”? 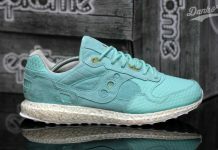 Share them with @ModernNotoriety and stay tuned for more news.